The Virginia Legacy would like to congratulate the 8 Legacy Boys and Girls who have recently traveled Internationally to represent the Legacy, the state of Virginia and the East Regional ODP Teams. 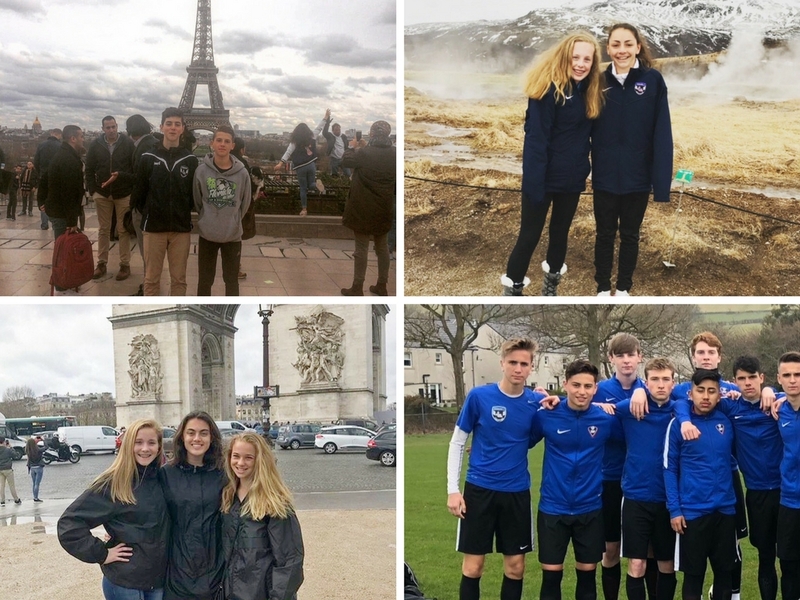 The 2004 Boys and Girls state teams from Virginia Youth Soccer recently traveled to France while the 2004 East Region Girls and 2002 East Region Boys traveled to Iceland and Scotland respectively. The East Region ODP teams are made of the top players from state teams from over 13 state associations. Congratulations and thank you for representing Legacy so well and helping #LeaveYourLegacy everywhere you play.